The Society for Cardiovascular Magnetic Resonance (SCMR) is holding the historic 20th Annual Scientific Sessions on February 1st through the 4th in Washington, DC, in 2017. The theme of this special event, Building on 20 Years of Excellence in CMR, will bring together experts from around the world to advance your knowledge of the field. 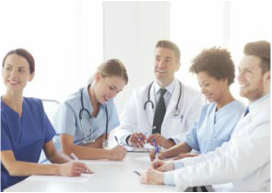 Find out about exciting new sessions directed at clinicians, clinical researchers, physicists, engineers, and technologists. Learn about the role of CMR in patients with heart failure from this year’s outreach topic. Present, hear and discuss about the latest research in cardiovascular magnetic resonance, network with your peers and gain the insight you need to ensure positive patient outcomes. Abstracts are the heartbeat of the Scientific Sessions. Learn more about the and various submission types and submission process. Abstracts closed. 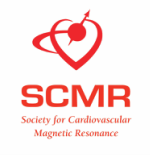 Learn more about the history of SCMR and the leaders who helped build the Society. What sets the Scientific Sessions apart from all other meetings? Click below to find out.